Sicily is the right place to make all your dreams come true. Discover a land where art, history, culture, tradition and myth are mixed together as nowhere else. Chose among all the different cultural tours and let yourself be amazed by discovering beautiful pieces of art and architecture. jump in the crystal sea of the sicilian island and enjoy the finest wine and food tours that will make this experience unforgettable. Island. Monuments, markets, churches and gardens of particular artistic value. You will be, also, surprised by a tasting of the famous sicilian street food. In the afternoon, leaving Palermo, we’ll move over Monreale to visit its Duomo distinguished by the golden mosaics. 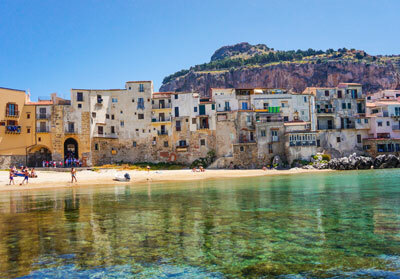 As arrived in Cefalù you will immediately feel the magic of this place and desire to never go away. The marine part of the village is very charming with its ancient little houses looking onto the sea and the long beach made of thin sand. Leaving Cefalùm, we will move to Castelbuono that is a tiny and beautiful village rising up in one of the valleys of Milocca hill, in a wood landscape of oaks, chestnut trees, ashes and cherry-trees. 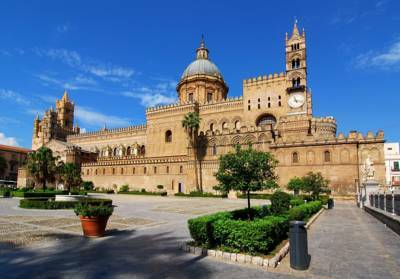 SicilyTaxiandTour organizes Tours and guided visits all over Sicily. The company offers a selection of Tours and the opportunity to customize your trip. 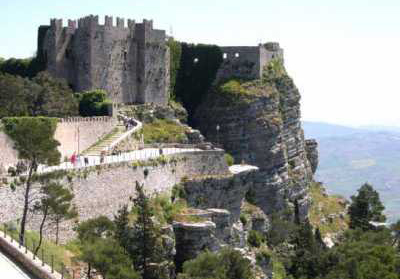 The Sicilian background tour is for those who Dream of walking in the footsteps of their forefathers, visiting the places where they were born and lived.